crispy outer coating in place? Well here’s a hack that really does the trick. the mayonnaise. Plus, the whole family will love this fast, easy and delicious dish. 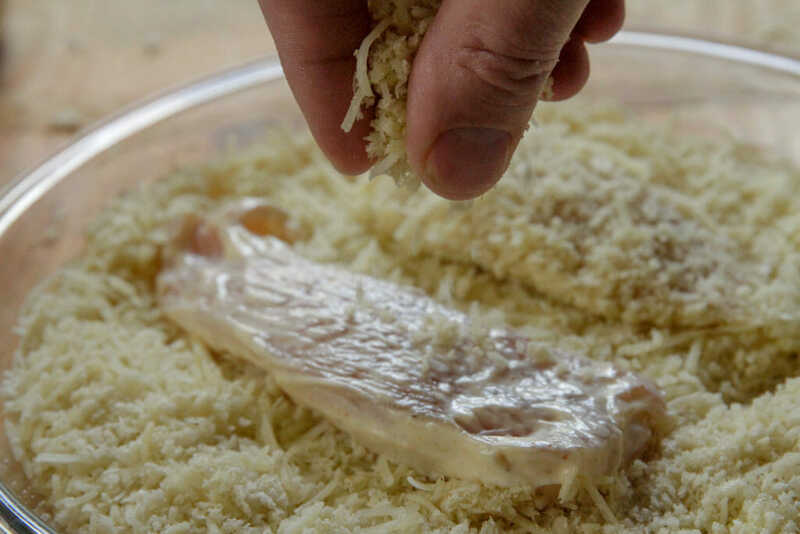 Creole seasoning, and then press into a savory coating of Panko bread crumbs, shredded Parmesan and spices. 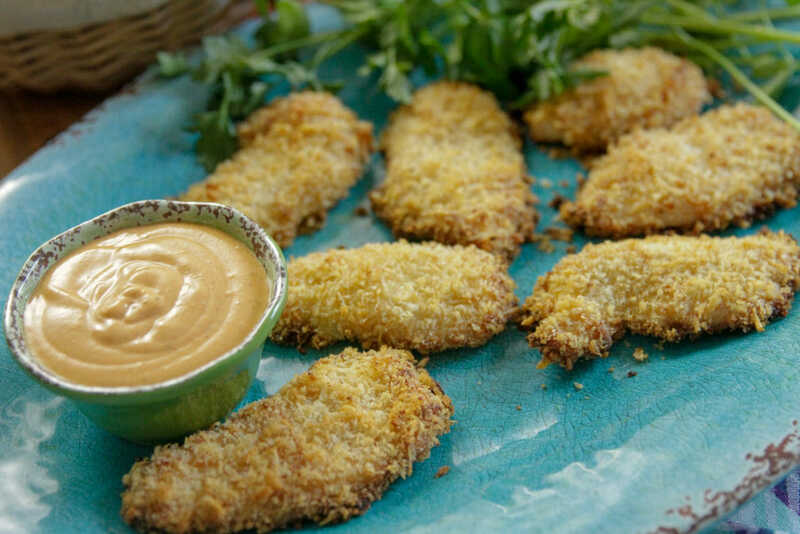 You’ll find that the breading sticks better to the chicken, and the finished dish offers up great tangy flavor – as well as a golden crust. 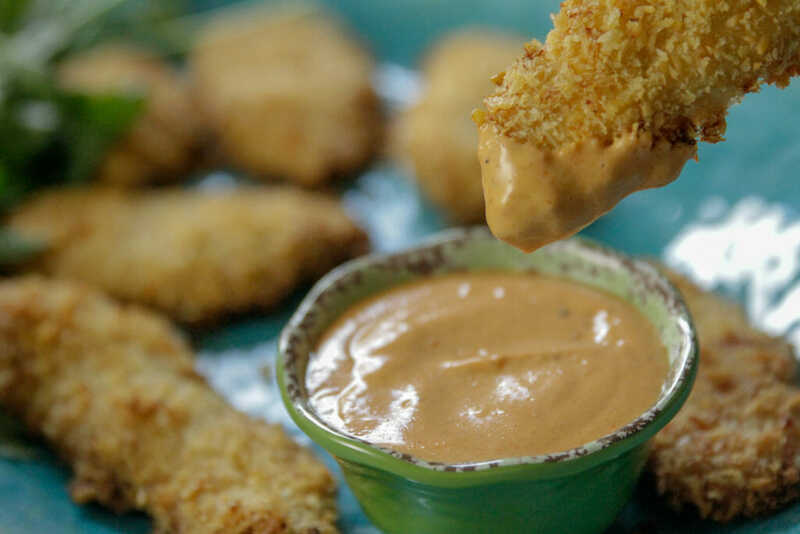 To top it off, be sure to serve the chicken fingers with our Sriracha Comeback Sauce – a mayo lover’s dipping sauce that’s also delicious with boiled seafood. COAT a shallow baking pan and a rack that fits inside it with nonstick spray. DRY chicken pieces with paper towels and season lightly with chicken seasoning. 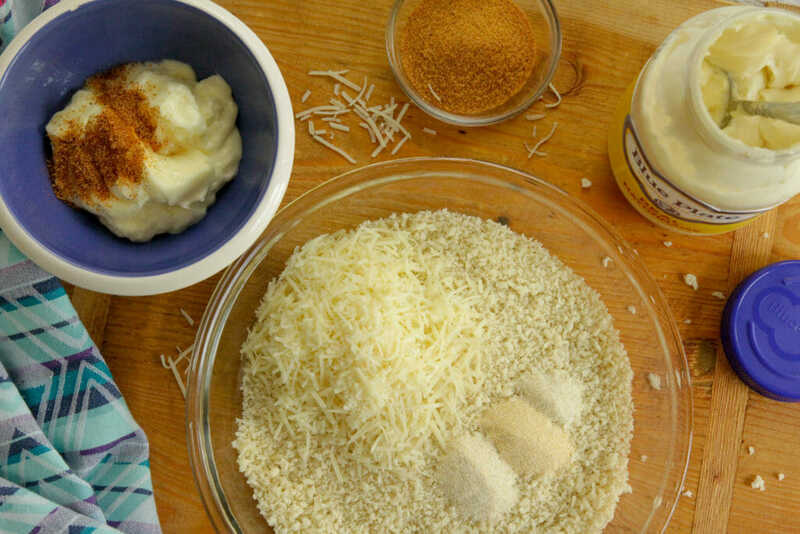 Let sit while mixing the mayonnaise and bread crumb mixtures. reads 160 degrees. Do not overbake. Serve hot with the sauce. MIX all ingredients in a medium bowl. Cover and refrigerate. Keeps well for 1 week. Serve with boiled seafood, fried seafood, chicken fingers, wings, or as a salad dressing. Keeps well for 1 week.